Booker Tate strives to maximise agriculture productivity in an economically, socially and environmentally effective and sustainable manner. This is accomplished by implementing modern principles of crop production, state of the art technologies, and high standards of agricultural management. 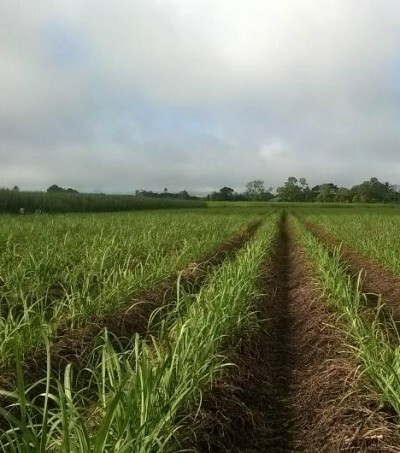 Rotational cropping systems In monoculture crops (eg sugarcane) a legume break crop is introduced to enhance soil health and maintain levels of production in the long term. 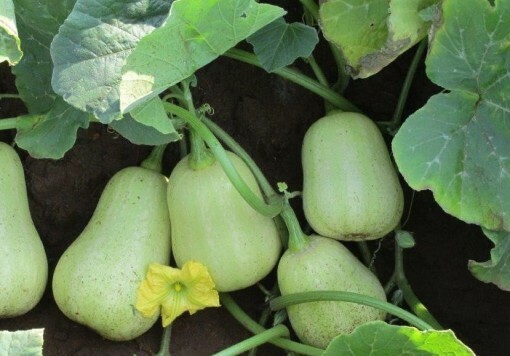 The break crop will also reduce runoff, suppress weed growth, and help to mitigate soil erosion and nutrient leaching. 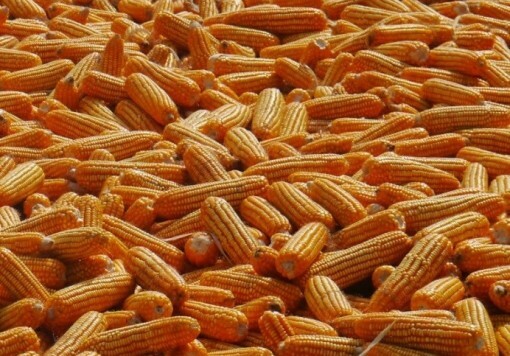 Fertiliser requirements for the following crop may also be reduced. Reduced tillage The number and extent of tillage operations can be reduced in order to preserve soil structure, retain moisture, and reduce run off and soil erosion. Tractor hours, fuel consumption and operating costs are also reduced. Controlled traffic The passage of in-field traffic is controlled within specific zones away from the crop. This reduces soil compaction in the root zone and minimises mechanical damage to the crop. A controlled traffic system often comprises appropriate crop row configurations, GPS guidance of machinery, and the use of precision agriculture techniques. Precision agriculture Satellite-based technologies and associated practices are utilised for crop monitoring in order to help optimise management strategies, thereby increasing crop production. The use of these technologies forms an integral part of implementing best management practices, especially for mechanised production. Carbon management Appropriate management practices are adopted to preserve and enhance soil carbon, thereby reducing the carbon footprint of the enterprise. For example crop residues can be retained in the field and used as mulch, thereby recycling organic matter, and contributing to soil moisture preservation and crop nutrient recycling. Soil health management The combined approach of compaction control, break cropping, retention of crop residues and reduced tillage practices provides a fully integrated system of soil health management. 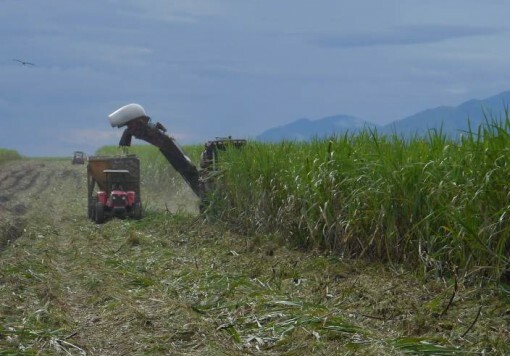 This is termed the ‘new farming systems’ approach, and is advocated by Booker Tate particularly for the management of sugarcane operations. Integrated pest management The need for pesticides is minimised (or negated) by using resistant crop varieties, using cultural methods of pest and disease control, and exploiting biological control agents wherever possible. Community engagement Local communities are involved in the project, either directly by establishing and supporting outgrower schemes, or indirectly through social upliftment programmes. Employment creation, and provision of training and capacity building opportunities form integral components of the process. Environmental management International environmental accreditation, best management practices and environment management planning are common requirements for large scale agribusiness projects globally. Booker Tate’s sustainable approach to agriculture is closely aligned with the underlying principles of these schemes. Booker Tate works with clients to develop and implement best management practices in line with modern sustainability priorities, and attaining and adhering to relevant environmental accreditation and/or legislation. This could include ISO 14001, Roundtable for Sustainable Biofuels, SA8000, BONSUCRO production standards, ESIA compliance and IFC guidelines.